Come along and join us for story time at 11:30. 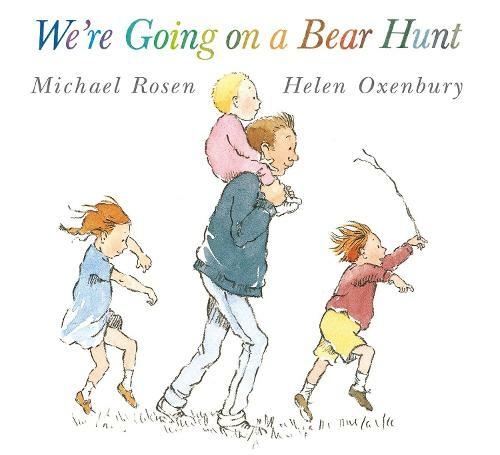 We're Going On A Bear Hunt sees its 30th anniversary this year! It's one of our personal favourites here in the shop, so we're not surprised its endured so long! We'll be reading the story, and we'll have some fun and activities, too. So come along, read along, and have fun with us!